creating a national identification system in the country. services,” said Camiguin Representative Xavier Jesus D. Romualdo. social services, and enhance administrative governance. and promote ease of doing business. 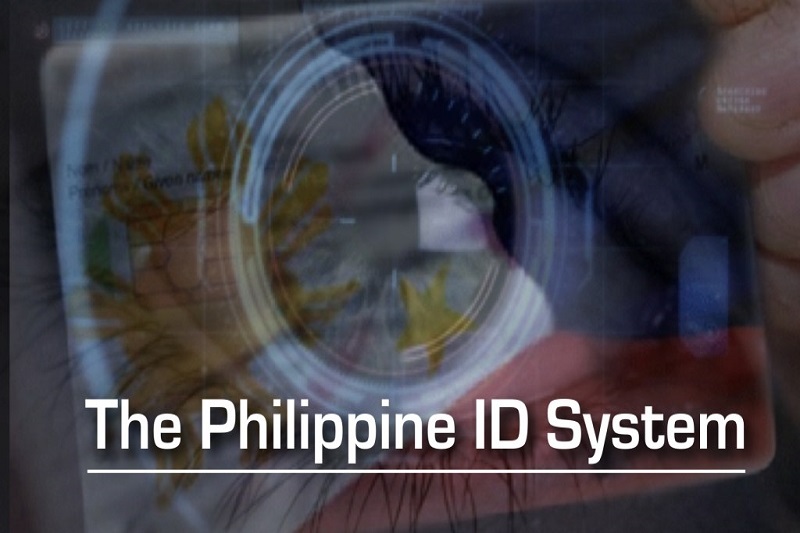 identification systems of government agencies. on the rights and privacy of the citizens. military, is prohibited and penalised,” Rep Romualdo explained. the public is established and the owner of the information is notified within 72 hours of the fact of such disclosure. judicial, quasi-judicial, or administrative proceeding.